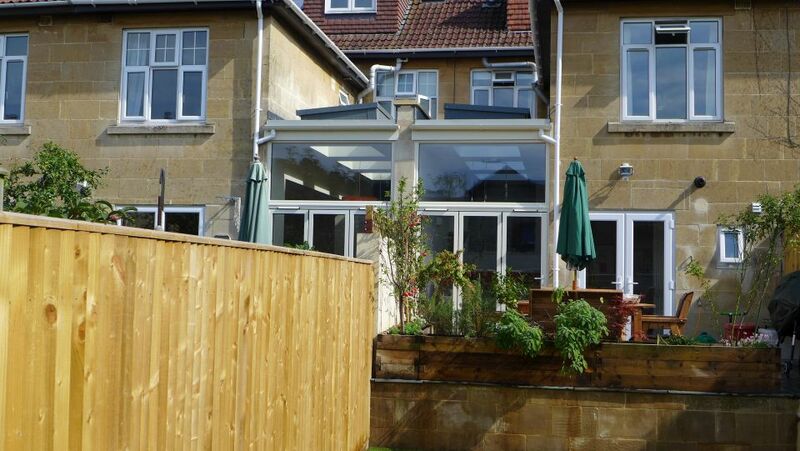 We prepare and submit planning applications for home renovations and extensions in Bath and BANES. We include this as part of our home design service. It is usually wise to submit a pre-application based on general schemes and descriptions. This will flush out any obvious concerns from the planning authority. The Council has rules to meet; it is better to understand potential objections early on, than to spend on detailed drawings which might then be refused. The authority’s comments are often helpful and it is important to have their officers on your side. 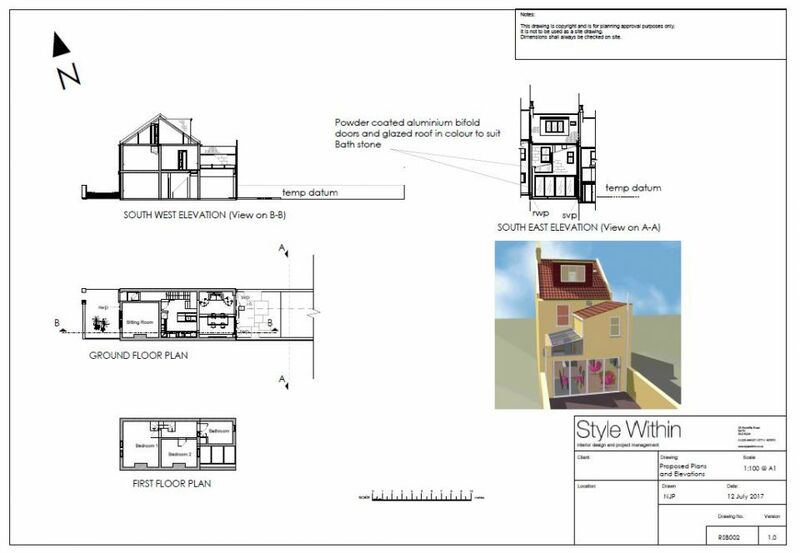 Taking note of comments on the pre-app, we submit formal drawings for planning consent along with supporting documents requested by the Council. 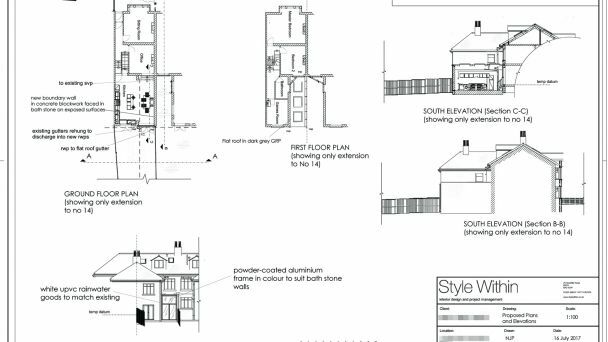 Once planning approval has been received, we co-ordinate any Party Wall and Building Control submissions as we prepare to write a detailed technical specification for tender purposes. 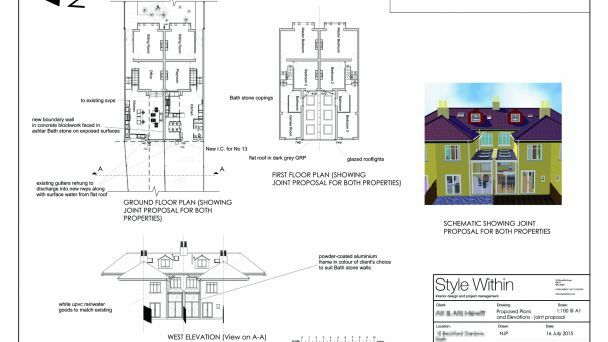 Whilst we prefer to deal with planning applications for designs that we have created, we can also work with clients using their own designs. Most of our clients commission us through both the design and build stages, so that we remain intimately involved in the detail, and see the project through from start to finish. 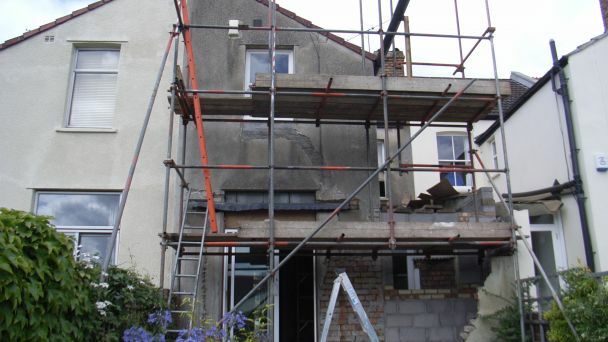 For more information, please read about our total home renovation service. With your brief, we create initial concepts for your new home supported by 3D images to help you visualise the space, inside and out. 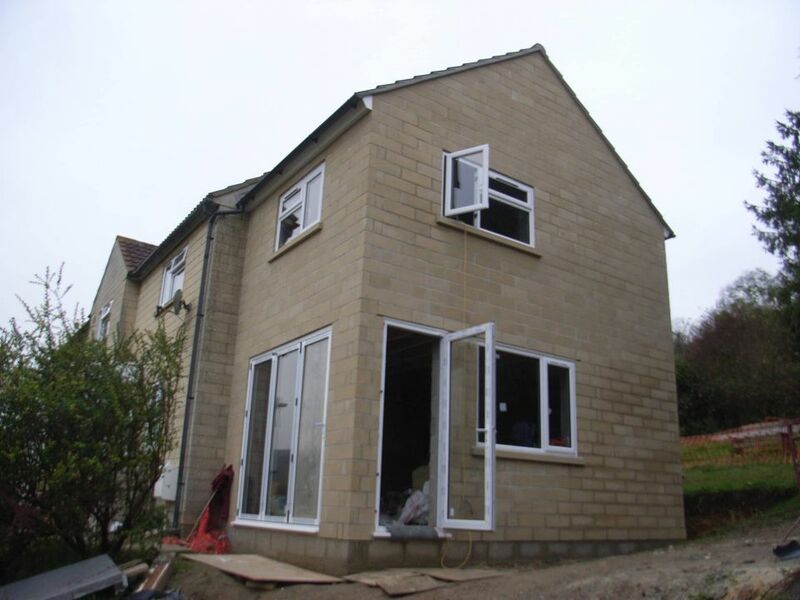 Uniquely, we spend significant time ensuring that the building works in the way you intend. 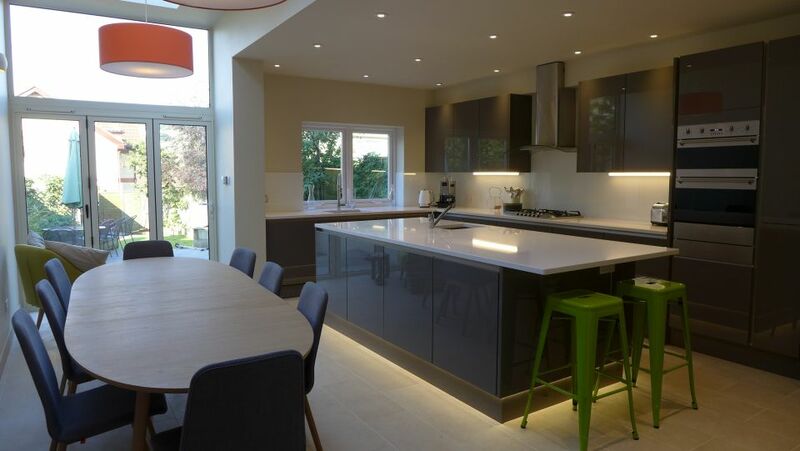 An architect might design a space for you with a nominal kitchen and furniture, but as home designers we go further. We design everything; the actual kitchen, TV location, flooring choice, bathroom suite; everything. Without this level of detail, you won’t know if the hob is in the right place, whether the dining table will fit, or whether you would prefer to move the windows. We’ve seen this happen! Read more about our 3D visuals. We mentioned earlier that our clients usually engage us from beginning to end. This includes overseeing the contractors and trades, and managing supply of kitchens, bathrooms, carpets, curtains, home entertainment systems and everything else. In effect we are a single point of contact for your entire project. It is crucial to keep your neighbours informed about your proposals. They may not support your plans and might even object to them formally; but accommodating any concerns early in the process will save significantly on time and cost, and maintain goodwill. Above all, you should act reasonably throughout, and having professionals on board will make your job easier. 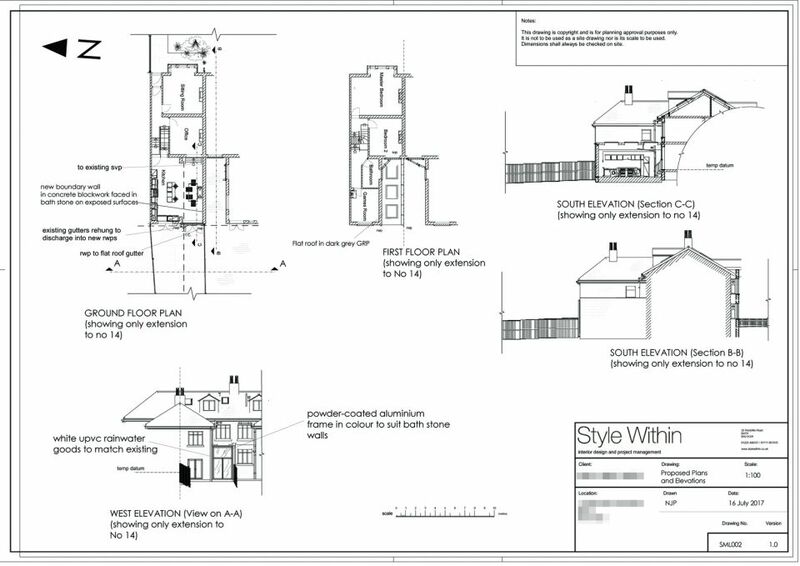 Please call 07711 857670, if you’d like us to help with your home designs and planning applications, or find us on our contact page.